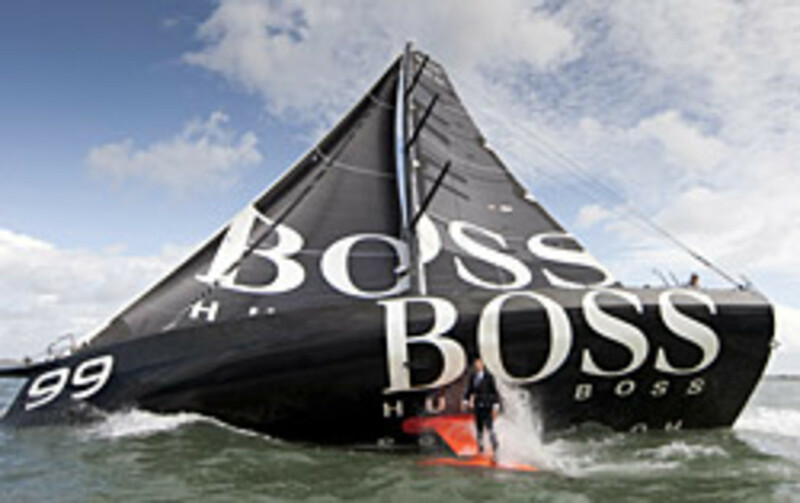 Having already tried his hand at foiling, last week British bluewater adventure sailor Alex Thomson went keel walking on his IMOCA Open 60 Hugo Boss in the Solent part of the English Channel. 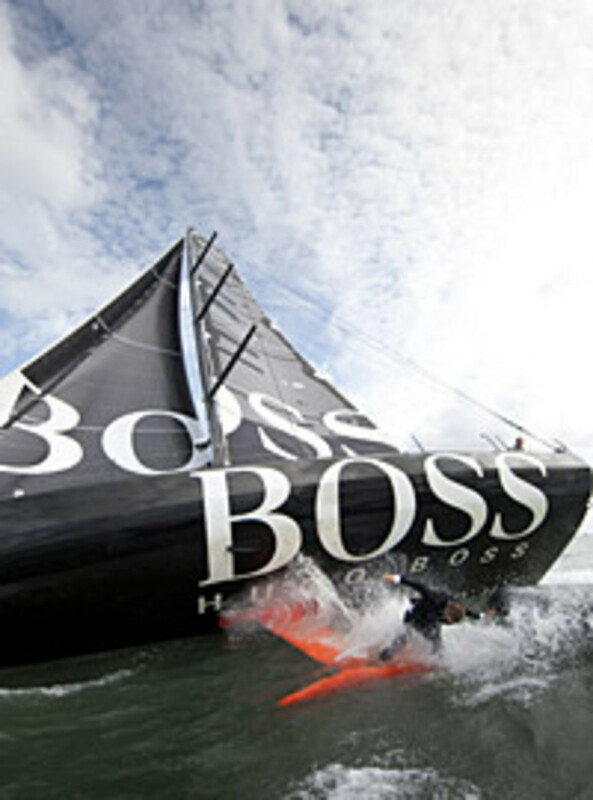 "I&apos;ve wanted to stand on the keel while sailing for a couple of years, and last week in 17 to 20 knots of breeze I stood on the keel whilst sailing wearing a Hugo Boss suit," Thomson said. "It was pretty dangerous, but a real buzz." The boat was heading upwind at roughly 9 knots at the time, with a helmsman and a spotter onboard, according to his team. Thomson was transferred to the keel from a rib, which took a few attempts before he could stand up for about 30 seconds so photographer Mark Lloyd could get the shots.